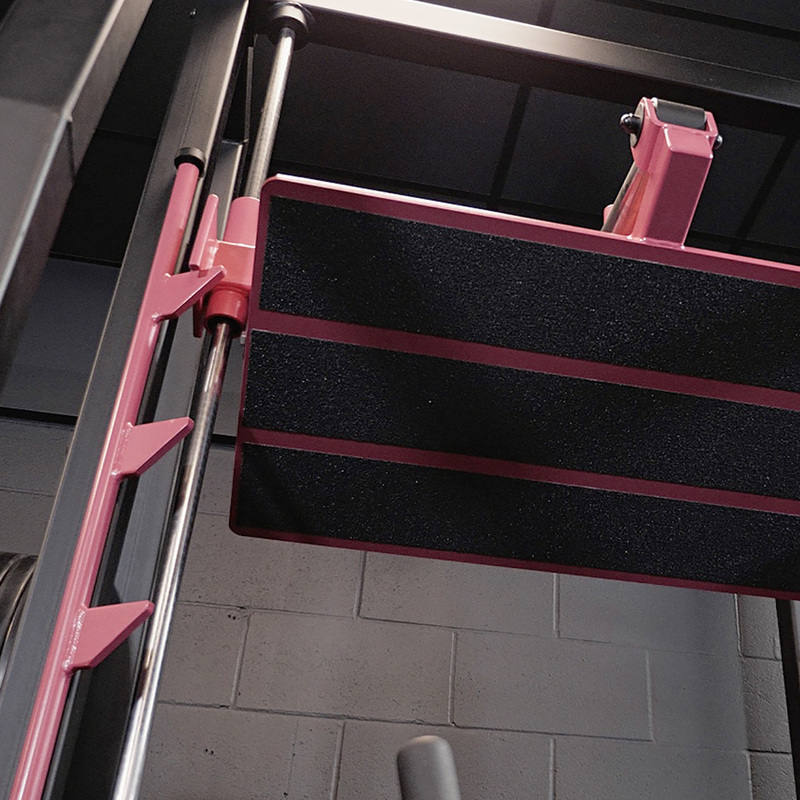 Our Animal Vertical Leg Press has some major advantages over all other vertical leg presses available thanks to the amazing knowledge, feedback and advice from IFBB Pro Ben Pakulski. 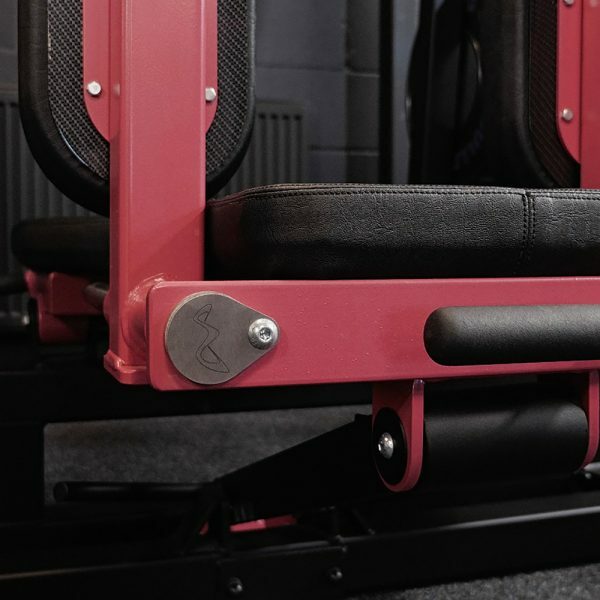 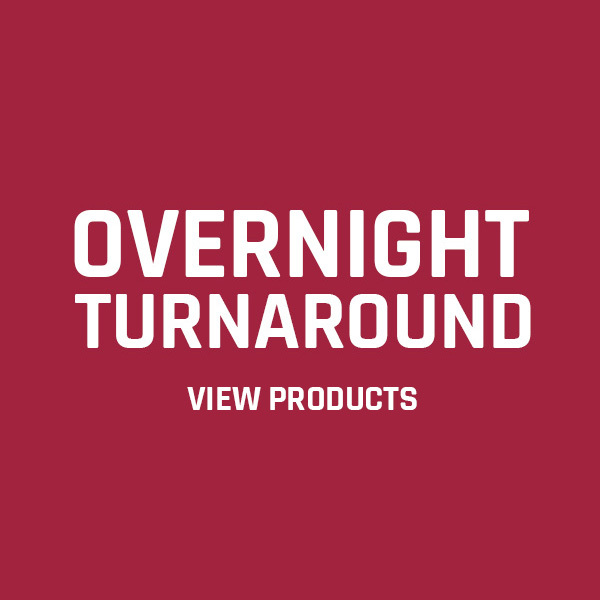 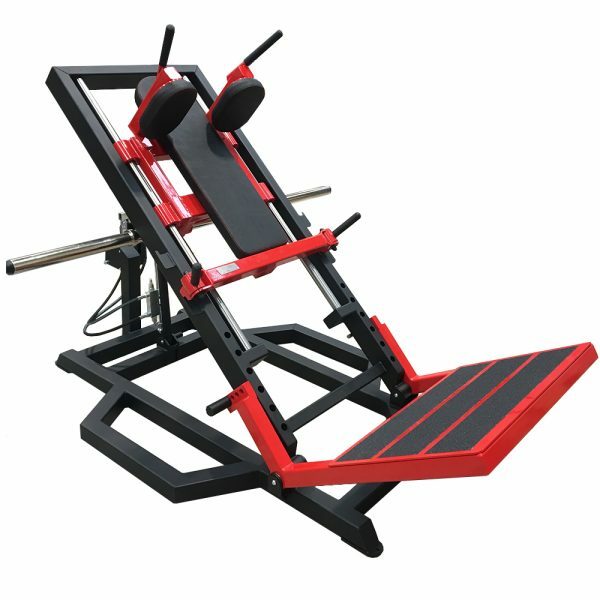 Not only is it an incredibly heavy duty, easy to load super smooth machine but it also has the benefit of a fully angle adjustable foot plate as well as a fully angle adjustable back rest. 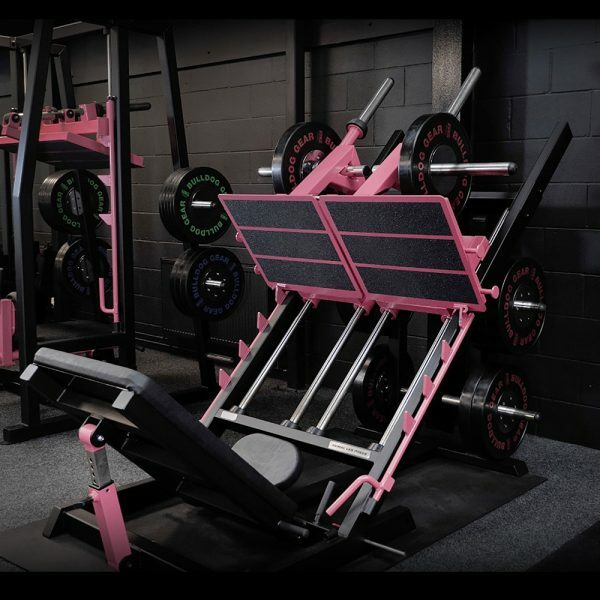 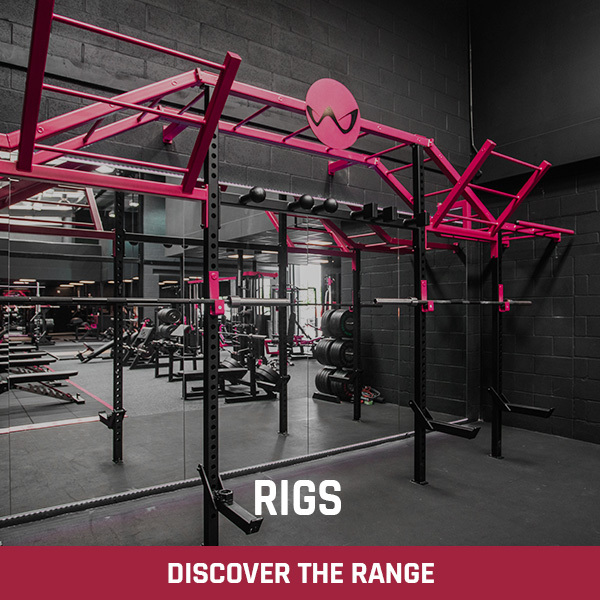 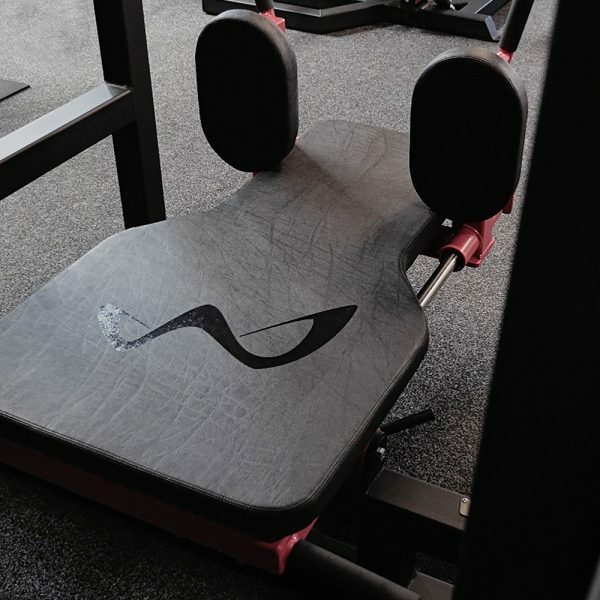 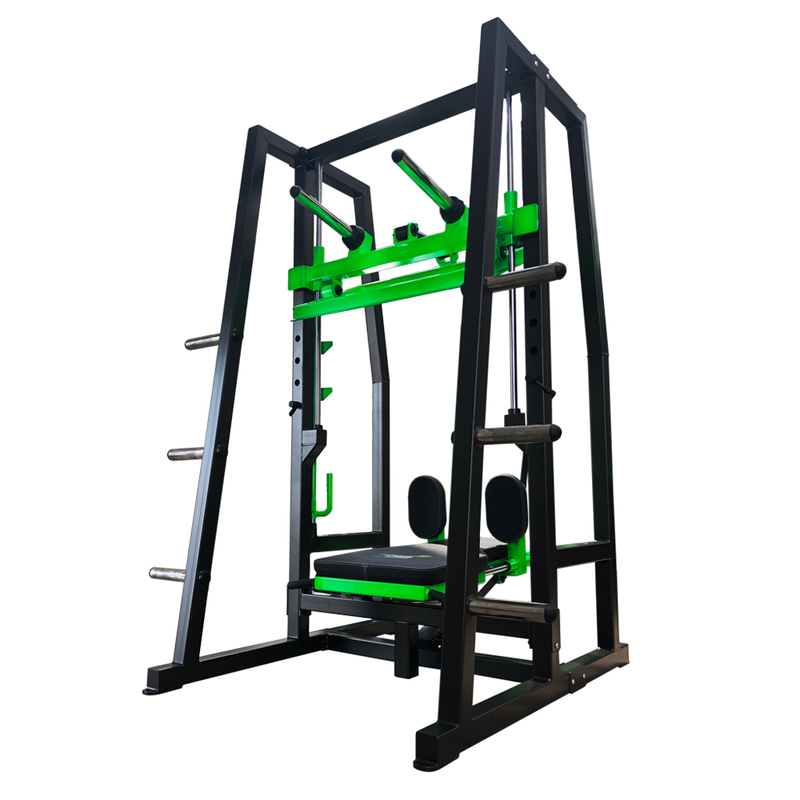 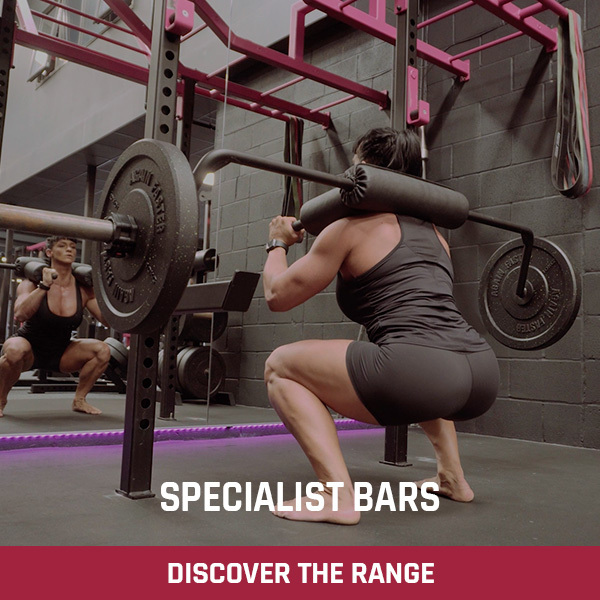 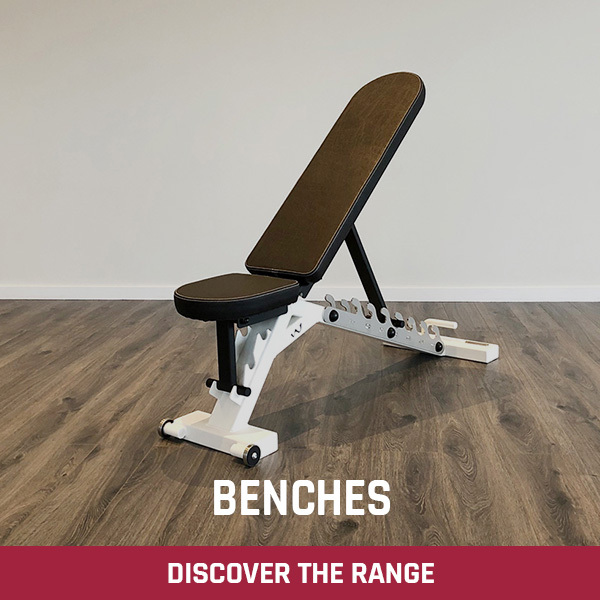 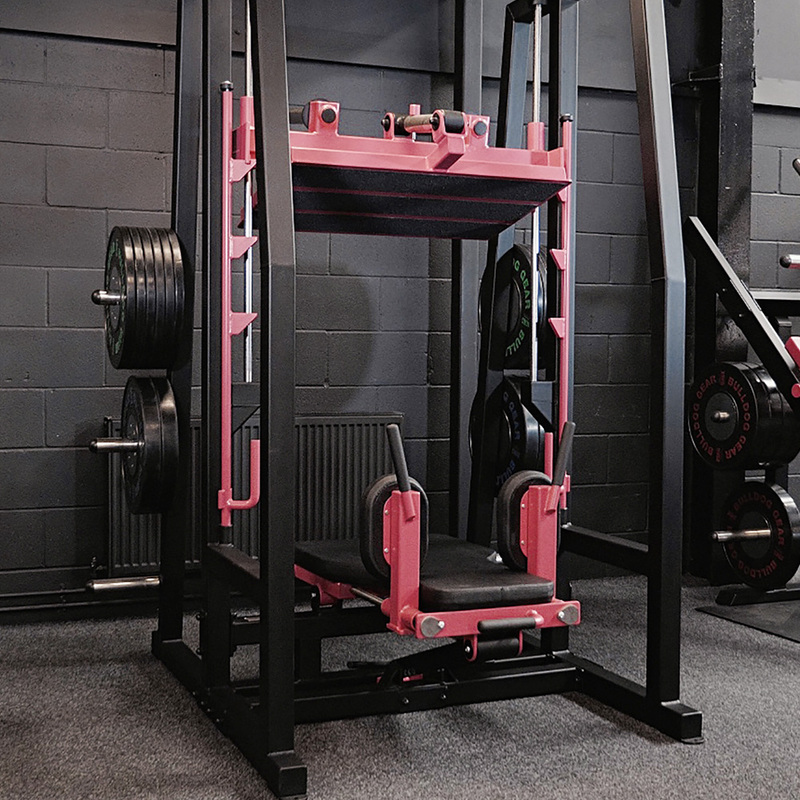 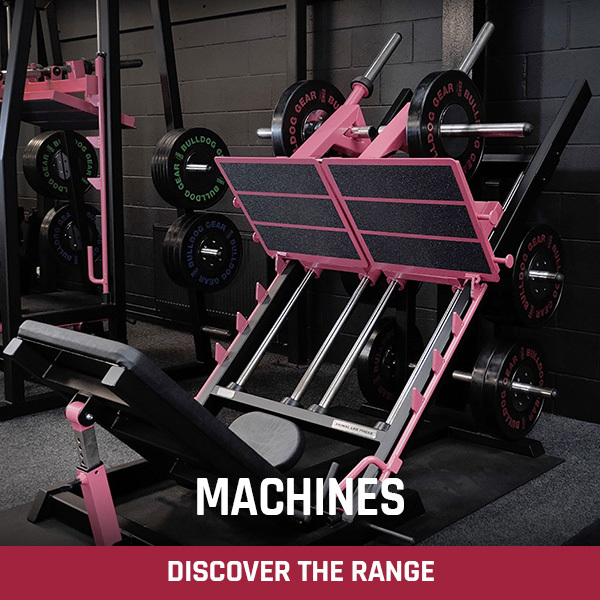 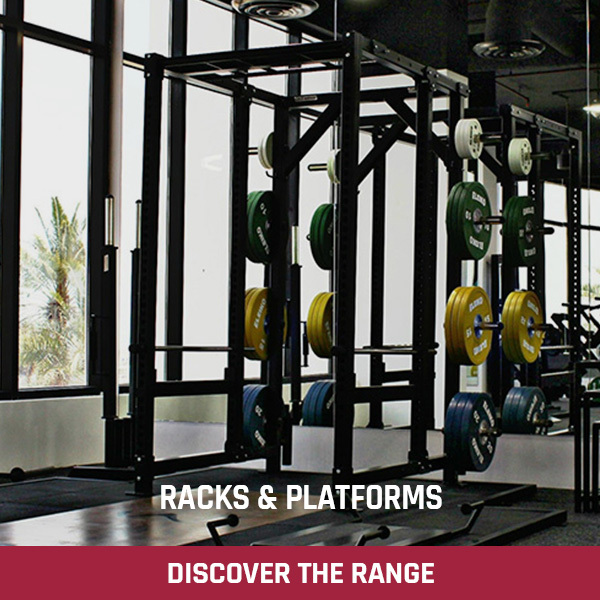 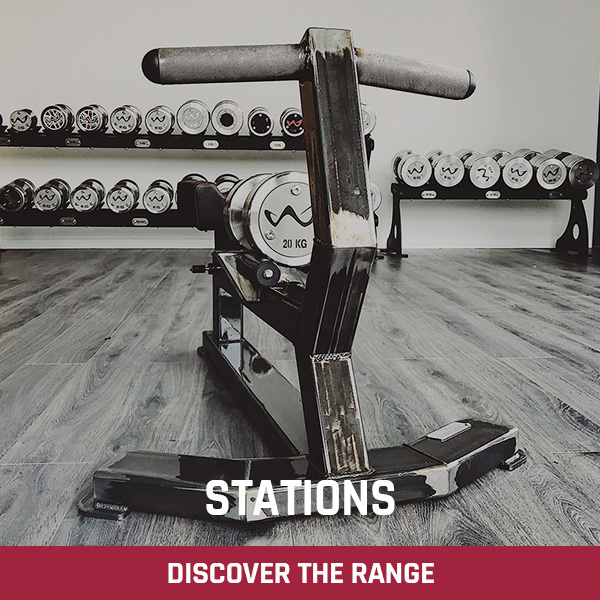 These features allow you to set up the machine EXACTLY the way you want to target your quads / hamstrings / glutes in PRECISELY the way you want. 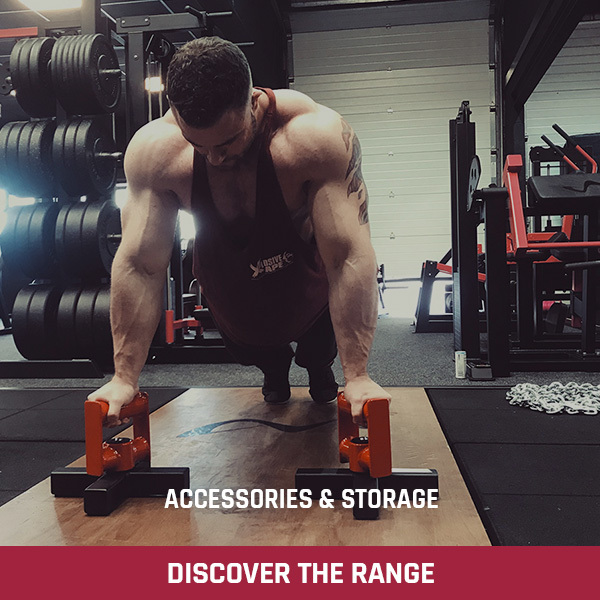 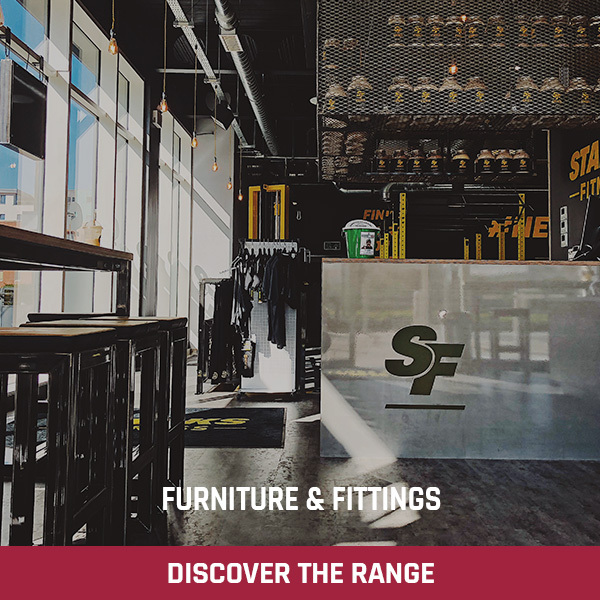 As with any exercise the more you can be braced and locked in position the better which is why we have fully adjustable shoulder pads that allow you to focus completely on driving the weight up rather than stabilising yourself. 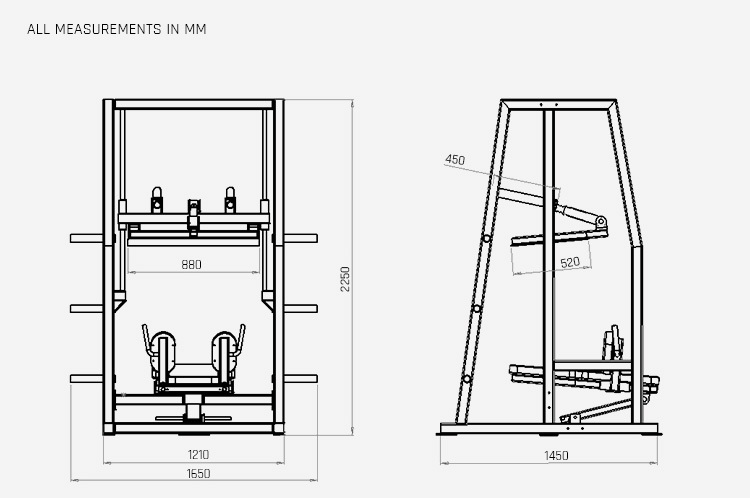 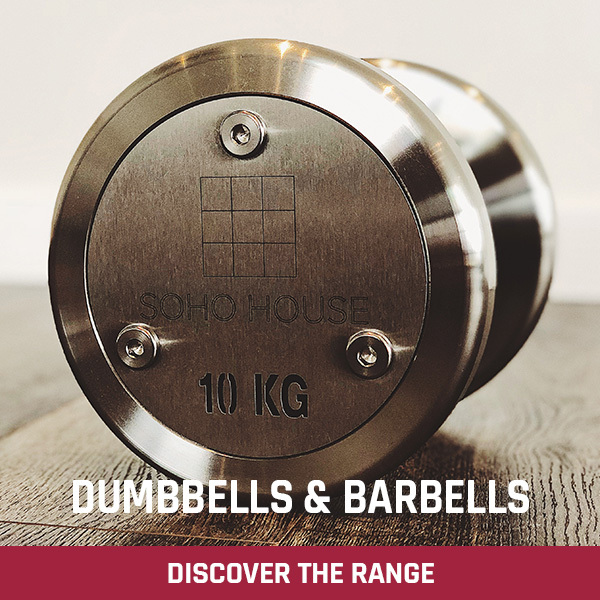 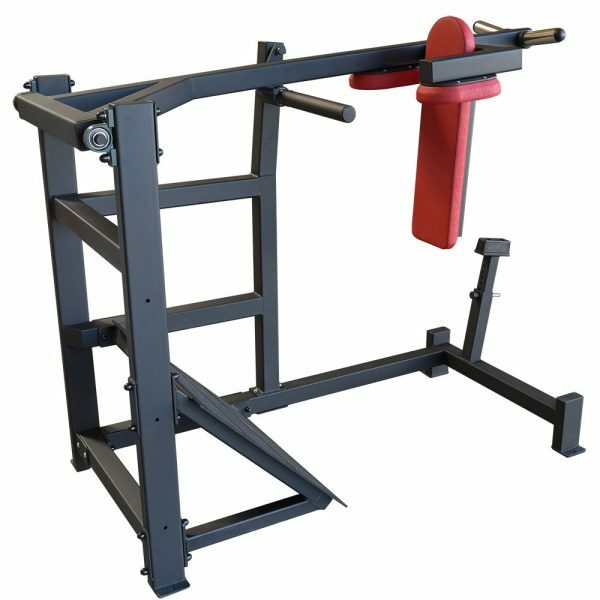 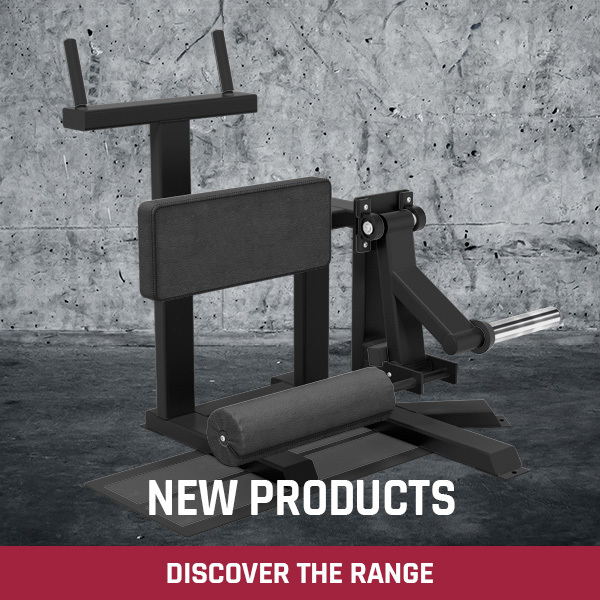 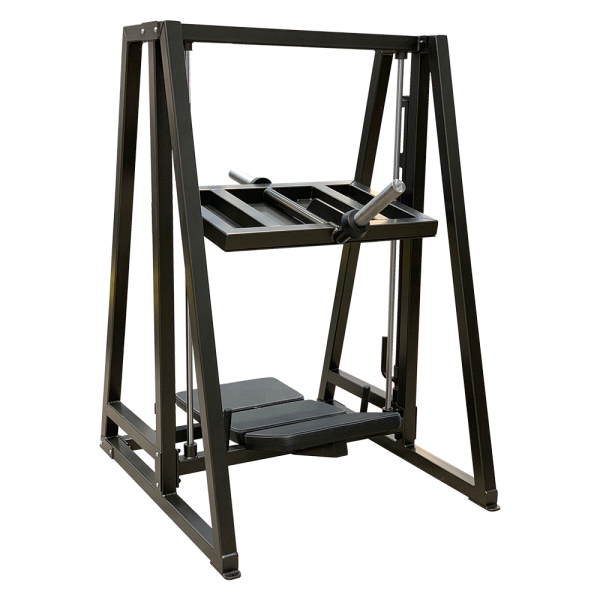 The heavy duty carriage runs on Thomson Linear Bearings meaning it is incredibly smooth no matter how much weight you have loaded – and on this Animal Vertical Leg Press you can obviously load A LOT!! 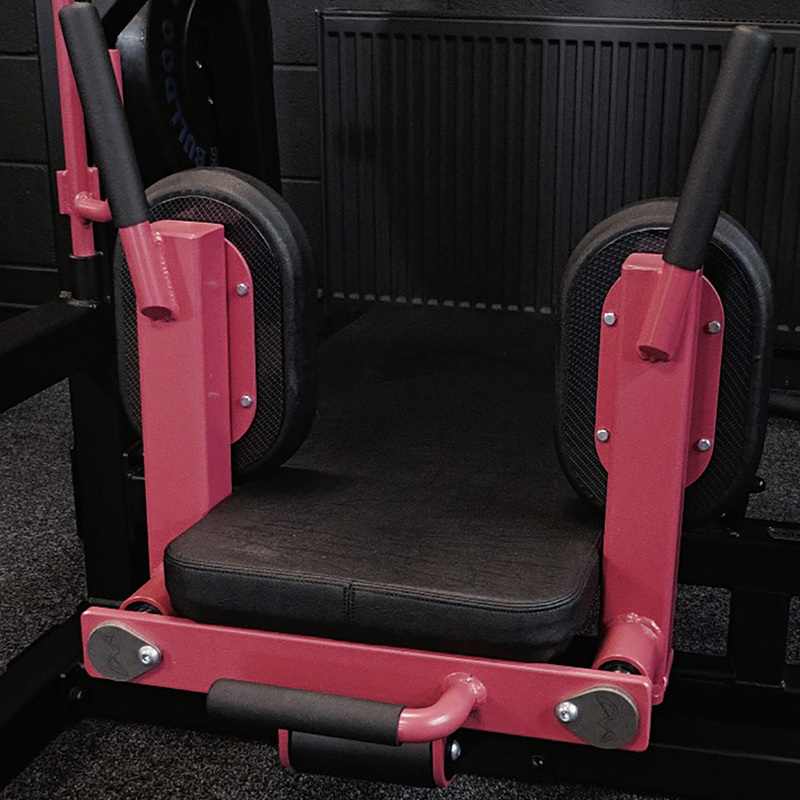 Weight storage pegs are built-in as standard. Earn up to 3,540 Points.